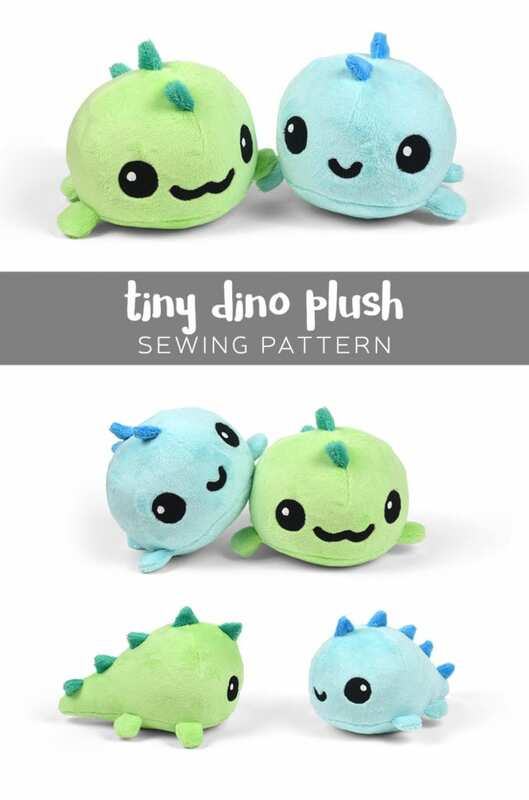 Check out this Tiny Dino Plush with FREE Pattern and Tutorial. It’s got a round, stubby little body with four tiny legs and lots of spikes going down the back. 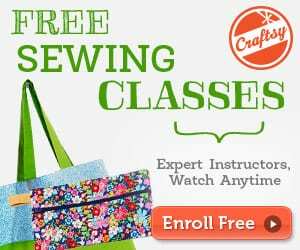 Check out this Dragon stuffed animal plush FREE sewing tutorial. 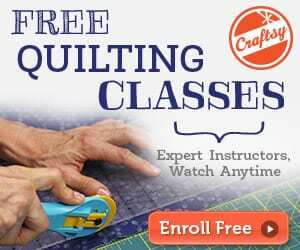 Can you send me Tiny Dion Push Free Pattern and Tutorial Sewing 4 Free. To Mary Sanchez P.O Box 64 Penasco N.M 87553 Thank you.